It goes without saying that load testing is important. Unfortunately, to date most load testing of APIs is not done directly, but rather through the front end. Companies hit the desktop sites and mobile apps with tens of thousands of virtual concurrent users to see how the platform (including APIs) holds up. If something does occur, then the process of trying to see what part of the platform failed is a lot more complicated. This is why it’s important to load test each aspect of the platform individually. 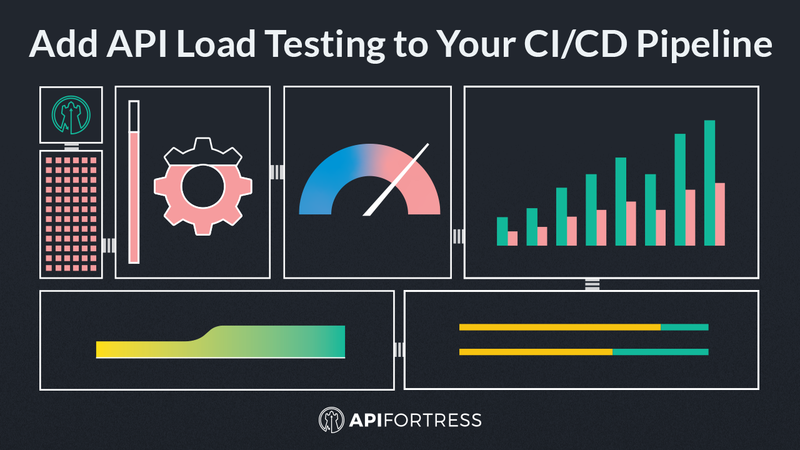 We built our API-specific load testing feature a while back, and it has proven to be very popular with our customers. 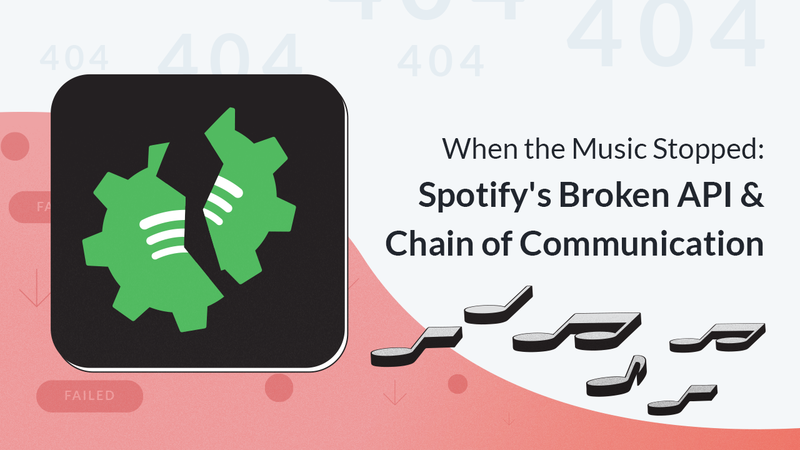 As often happens, some customers have a unique use case and it leads to us evolving the platform in new and interesting ways. This time we had a very large service company working on building out an Agile CI/CD process for a large European E-commerce company. They were using us for the API testing automation, which seamlessly hooked into the Jenkins system they created. They started using our load testing feature and really wanted to integrate it as part of their continuous integration pipeline. We hadn’t heard of people wanting to automate load tests, which was a bit surprising. Why hadn’t this use case come up before? I don’t have an answer for that question, but I do now have an answer for those looking to automate. We are excited to announce we have further improved our industry-leading API architecture by adding APIs to also automate load testing (API docs). Fire your load tests automatically as part of a CI build. We are the only API testing solution that is truly a platform built on APIs, which means that we can extend every feature to our users outside the GUI using APIs, webhooks, command-line tooling. Complete control of the platform so it can fit in whatever workflow you choose. If you’d like to learn more about our advanced mode we have titled the “Developer Flow,” we have a simple flowchart below that can help better explain it. The inserted email address is not valid.